Saturday, September 5, 2015 9:00 AM Yorktown High School AWAY 4 Muncie Central Jv Invite HOME 0 Game Recap JV won the Central Invite for the fourth year in a row! 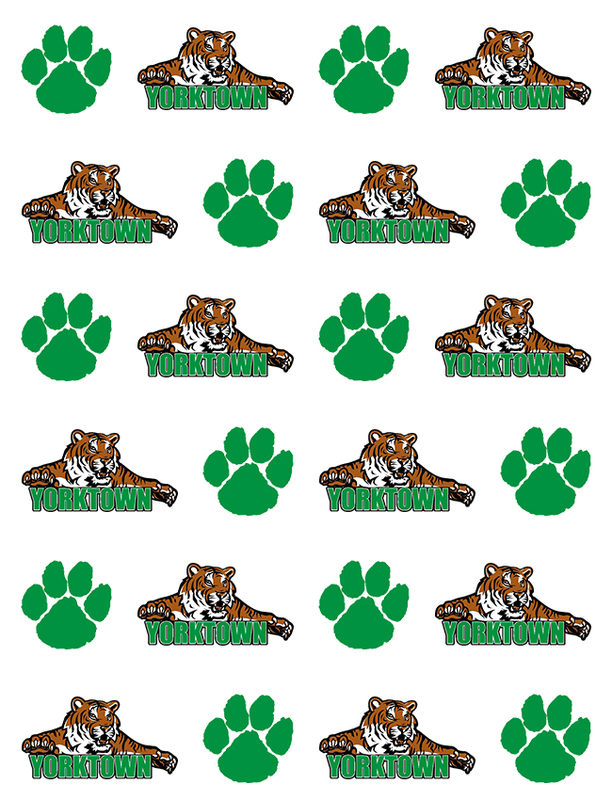 Saturday, August 29, 2015 9:00 AM Yorktown Varsity Invite AWAY 0 Yorktown High School HOME 4 Game Recap The Varsity went 4-0 on the day at the Yorktown Invite. The Tigers were led by Knuckles with 42 kills, Arrington with 81 assists, and York with 33 digs.